Agricenter is a store specialised in articles for farmers and their tractors. Everything from spare parts and components to accessories: a huge and comprehensive range which even includes leisure products, offered at competitive value for money and with the convenience of finding everything a Lamborghini client needs easily from a single store. 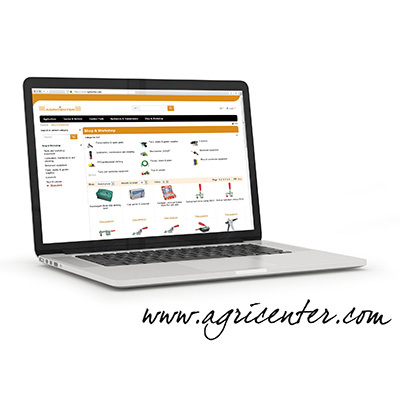 In addition to the Agricenter stores themselves, our clients can also visit the website www.agricenter.com to find the right solution for their needs.